October is the driest month of the country as no major precipitation occurs from the western disturbance nor post-monsoon systems excluding few exceptional years. It is the month in which skies of the country remain clear with hot and humid mornings while mostly cool (bearable) nights. Past weather records show that October is the most dry month across Pakistan as in this month the monsoon is withdrawing from India while weak westerlies starts to penetrate into extreme northern areas. It seems like this October would also follow a text-book pattern of past dry Octobers. Which areas would remain dry and hot? If the current forecasting models and charts are to be taken into account then it is quite evident that almost every part of the country would remain dry till many days as no weather system is nearby the country. Temperature in Turbat, Balochistan has reached 39 oC on October 7 at the same time the western winds caused night temperatures to drop in extreme northern areas. Gilgit, Gilgit-Baltistan at 0°C. Most of the southern areas including the Port city of Karachi would remain dry while city’s day temperatures could reach around 35 to 36oC. High level clouds could occur over Sindh province while few dissipating clouds could occur over western Balochistan though they would be rain-free. This dry period is not part of drought rather it is a normal weather pattern however not all parts of the country are completely dry. Which areas would get wet? PWP observes that cloud activity has been frequent over extreme northern areas as a weak western disturbance (o1)’s trough has been extending into the extreme northern areas however it is insignificant (not important) and could only cause drizzle, the rainfall from this western wave would remain below 5 mm -10 mm. According to a foreign chart, PWP has observed that during the middle of October or second last week of October, the northern areas could witness some showers though the quantity could be weak and spotty, it may be below 20 mm however it is slightly early to give an exact date as of now. You may get ill – Precautions! Allergies can spread rapidly in this month as it is an unstable month with dry winds. Such winds could be a matter of concern for Eczema patients. 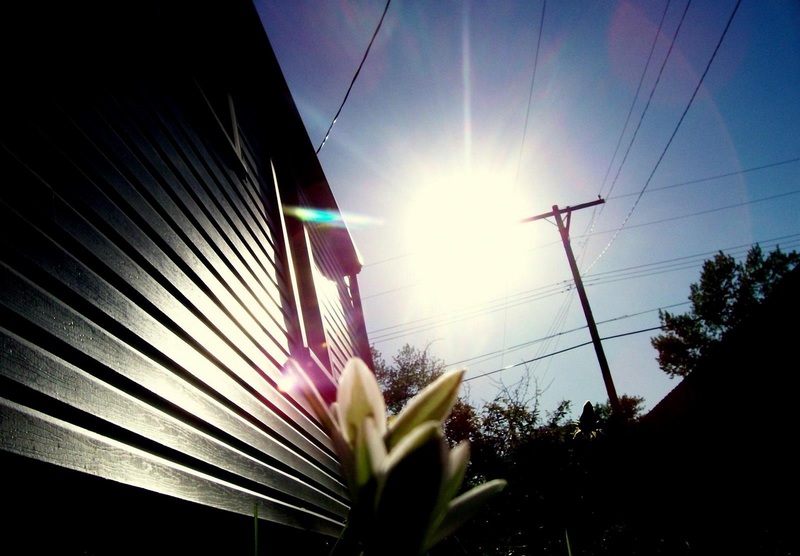 This month could cause fever to children due to variation in day and night temperatures. People should drink plenty of water! Pakistan Weather Portal (PWP) believes that due to developing conditions in the Pacific ocean the country could see an early arrival of winter though the winter could be slightly warmer than usual. PWP would issue its Winter: First Outlook in November while a Second Outlook in January. ← Post drought: Monsoon broke silence over Karachi! Early arrival of winter but warmer: Does this mean that temperatures will drop earlier than before but wont be too low even at peak winter month? Adil and Daniyal – Its just the early outlook of the expected condition, there are high chances of such things happening in winter.. more accurate predication in November’s first Outlook. Rain forecast for lahore after a very long time by FFD.. Really hope it rains…Whats your forecast for lahore? 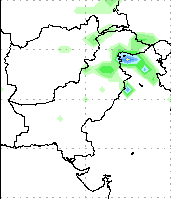 Cant say that it would be “proper rain”…but there are chances of drizzle/isolated shower till early next week as fresh winds enter northern Pak.